The object of Puzzle is to reassemble a picture which has been scrambled. The picture is broken into a number of pieces with one or more open spaces. Slide the pieces into the open spaces to rearrange them back into the proper order. If you're stuck, you have the option of challenging the computer to a game of chance like rock, paper, scissors or roll the dice. This will subtract 60 seconds from your time, but if won allows any two pieces on the board to be swapped. 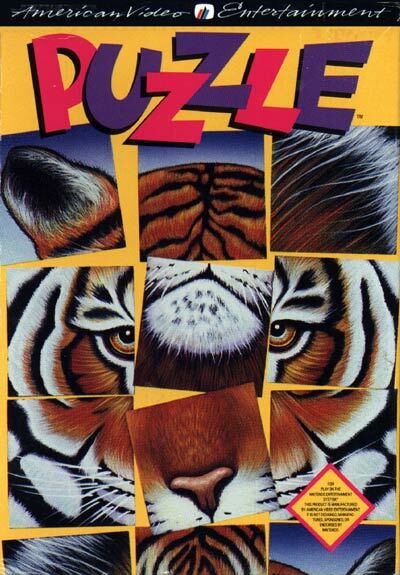 If you forget what the picture looks like, you can pause the game and see the completed version, but this can only be done five times per puzzle. There are eight different levels, plus two additional expert levels.